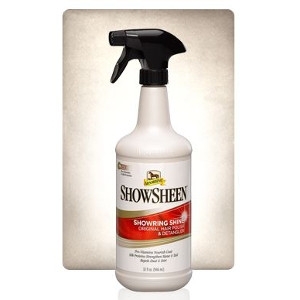 ShowSheen® is uniquely formulated to provide the serious horse owner with an unsurpassed multi purpose grooming aid. It coats each hair shaft to keep manes and tails tangle-free, while its conditioning action reduces static fly-aways. The coat becomes smooth and sleek, accentuating the body tone and definition. 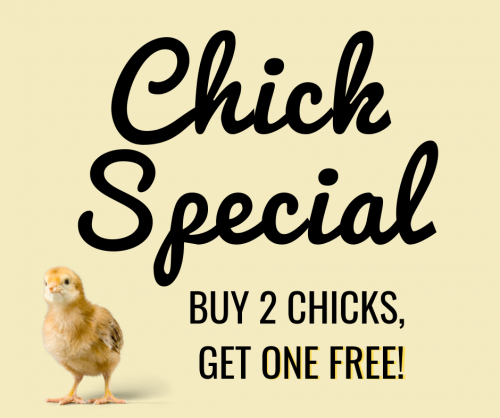 It also repels dust, dirt, and stains, protecting your grooming job and keeping your horse cleaner longer. 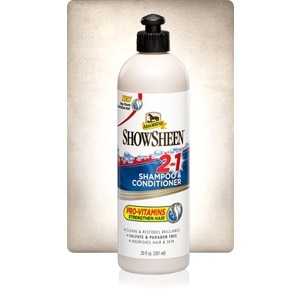 ShowSheen® 2-In-1 Shampoo & Conditioner deep cleans and revitalizes hair in one easy step. 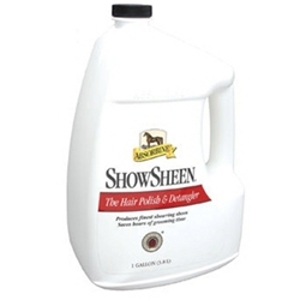 The sulfate- and paraben-free, pH- balanced formula is specially designed for a horse's sensitive skin. Pro-vitamins nourish the skin and coat and help to strengthen mane and tail hair, eliminating the need for a separate conditioner.